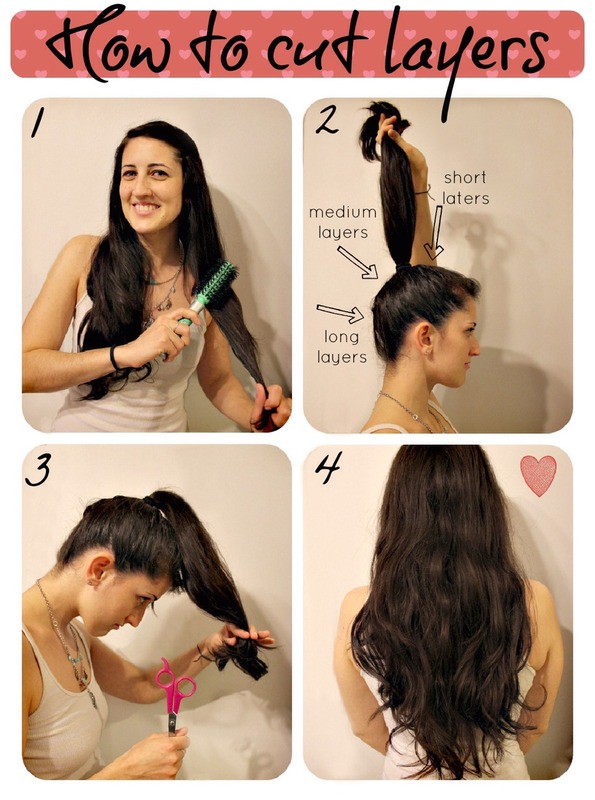 Instead of spending hundreds of dollars at salons getting layers for your hair, do the ponytail method. 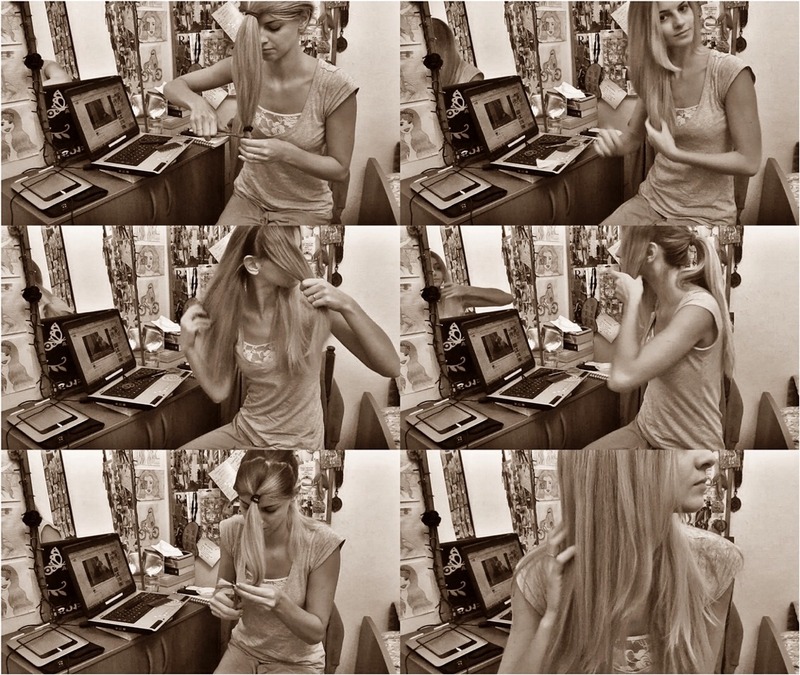 Flip over, put your hair in a ponytail, bring the hair tie down towards the ends of your hair and cut it off. 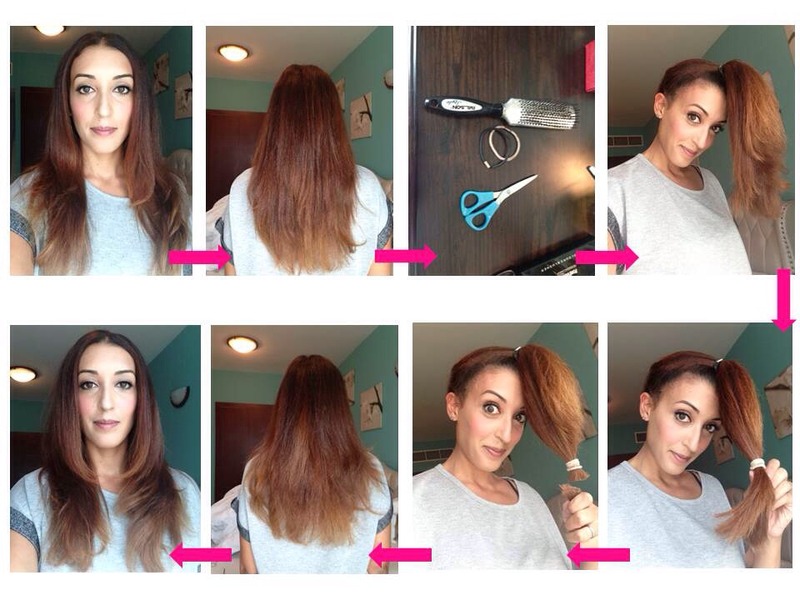 How much you want cut off is all your decision.